The Ahiga name is synonymous with versatility. Securly anchored in our sailing category, these breathable and light-weight sneakers will provide you with all the key sailing features. 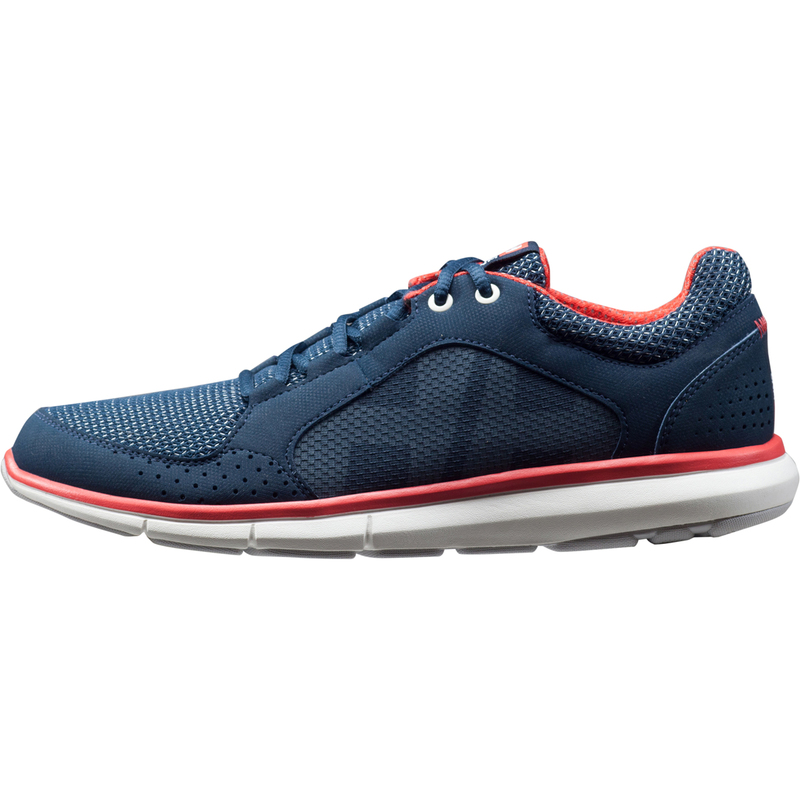 Comfortable and stable EVA midsole, siped 'HellyGrip' rubber outsole, and quick-drying mesh upper. These good looking sailing shoes are your ultimate partner during long sessions on deck, or for a weekend on the coast.